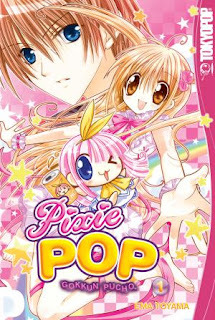 Special thanks to Su Yue for introducing to me about Pixie Pop. Also, for lending me Pixie Pop volume 1 & 2 . After that would be ira. For lending me Pixie Pop volume 3. Yess. Thank you so so much!